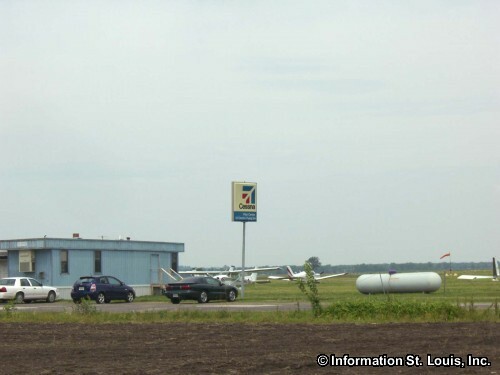 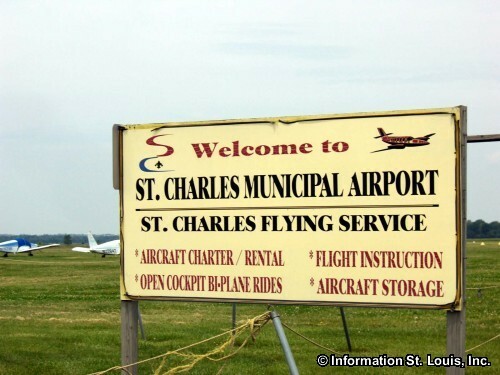 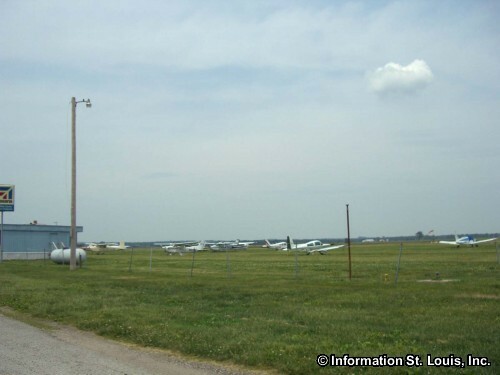 The St Charles Airport is located just north of the city of St Charles, near New Town Missouri. 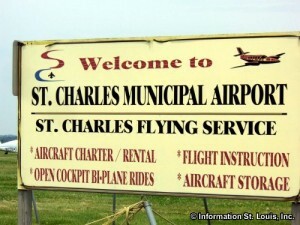 It is a public airport with one asphalt runway and two turf runways. 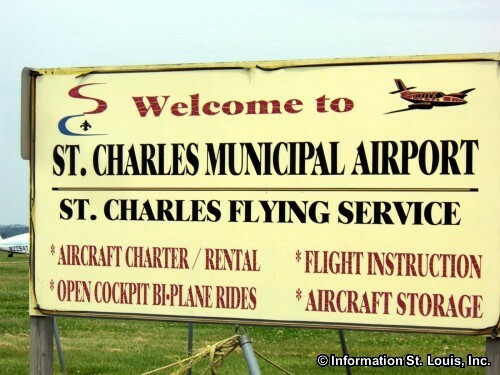 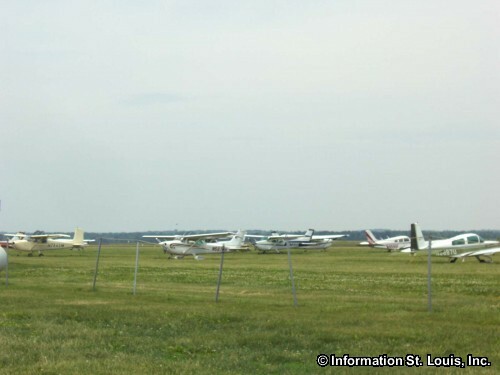 The St Charles Flying Service flight instruction school is located at the airport.